Some new functions come out with the release of iOS 8. When you try to close the apps totally, you will find your favorite and recent contacts appear in your app switcher. Some people think that it is useful and convenient to access Contacts, but others may don’t think so. 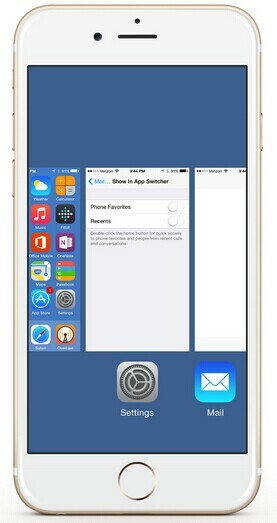 Then you want to find a solution to remove and hide these favorite and recent contacts from iOS 8 App Switcher. 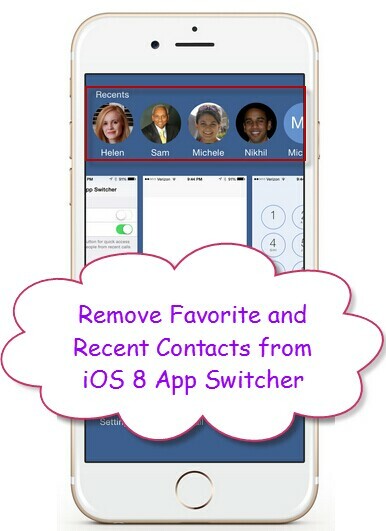 Here we will show you the iPhone use tips about how to remove favorite and recent Contacts from iOS 8 App Switcher. Just follow below steps to have a try. 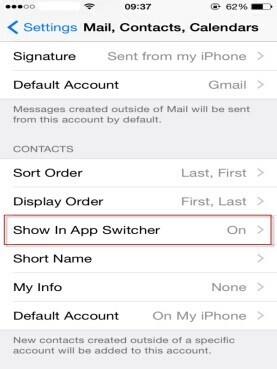 You can now exit out of Settings and double-tap the home button to launch the app switcher. 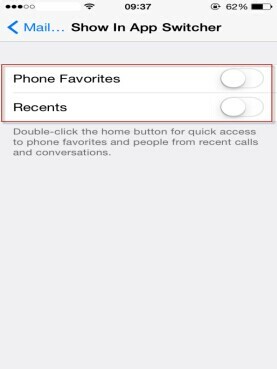 The space where your favorite and recent contacts previously resided will now be empty. 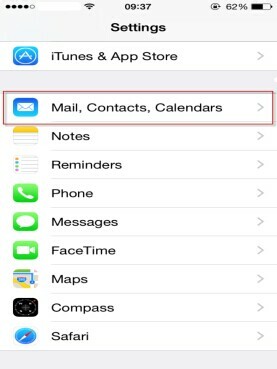 If you ever want to turn favorite or recent contacts in the iOS 8 app switcher back on, just hop back to the above-mentioned location in Settings and slide the desired option (or both) to the on position.